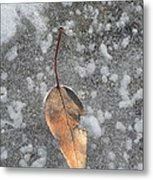 There are no comments for Fall's Fallen Meets Spring Sunshine. Click here to post the first comment. 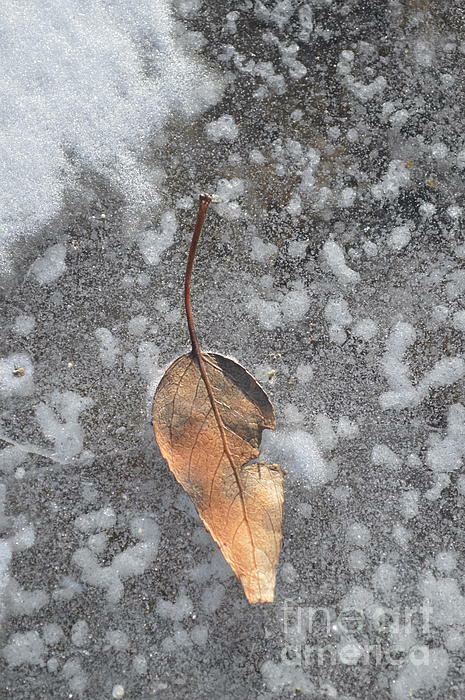 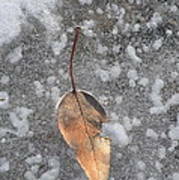 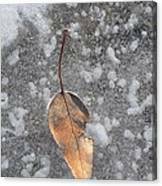 A fall leaf trapped in ice is partially freed by a strong spring sun.